This November we will be attending the Sleep 2016 Exhibit in London. Sleep is Europe’s hotel design, development and architecture event; it attracts everyone from hotel owners and investors to developers, contractors and interior designers. The hospitality industry and the everyday home have become more and more entwined in recent years; hotels have become a great source of interior design inspiration. Many leading hotels are constantly evolving to become modern living areas, incorporating both design and functionality to suit every customer. We are eager to showcase a wide range of great quality products that we truly believe will thrive in the hospitality industry. From our bespoke handcrafted poles to curtain tracks and our vast collection of tiebacks and trimmings, we can deliver on quality, style and functionality, producing custom made products to fulfil every possible design need. 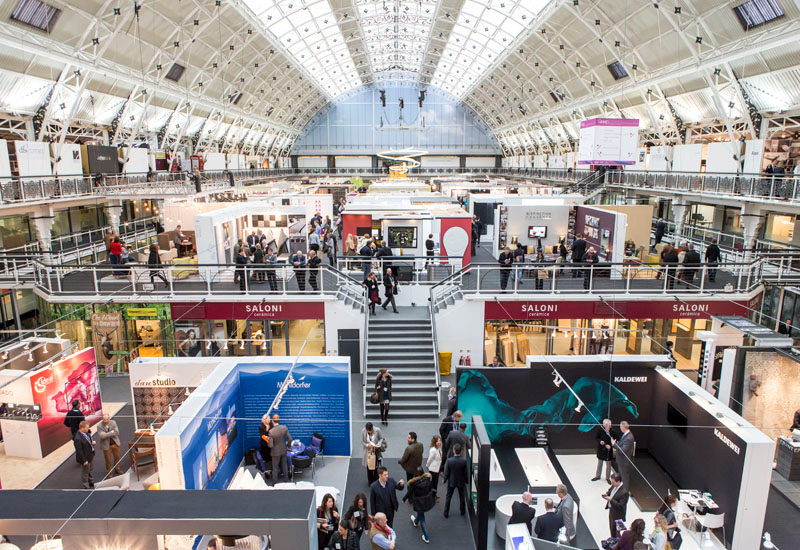 With such a diverse and wide range of exhibitors and visitors, we are extremely proud at the chance to be a part of such a large and unique event. Showcasing great quality products and exceptional service, we look forward to everything the Sleep event has to offer.